Three classified staffers have been honored by the Governing Board as this year’s picks for an employee excellence award lauding behind-the-scenes workers key to Grossmont and Cuyamaca colleges and the East County college district. Grossmont College Administrative Assistant Janet Carter, Cuyamaca College Administrative Assistant Cheryl Alvarez, and District Instructional Design Technology Specialist Debbi Smith each received trophies and plaudits as the 2014 recipients of the Chancellor/Classified Senate Award. Classified Senate President Yvette Macy said the awardees are dedicated to the universal mission of student success. 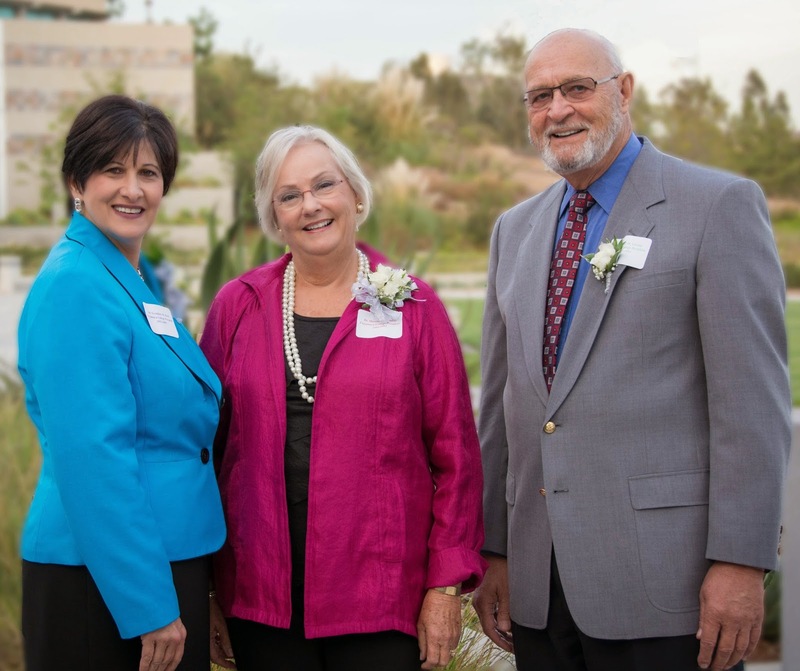 The Grossmont-Cuyamaca Community College District Governing Board has unanimously selected Bill Garrett to serve an eighth straight year as president, while Mary Kay Rosinski was picked as vice president and Greg Barr as board clerk for 2015. Garrett has served since 2008 as board president for the East County district, which enrolls about 30,0000 students at Grossmont and Cuyamaca colleges, in addition to the district’s Continuing Education and Workforce Training program.. The Governing Board meeting got under way Tuesday with Garrett giving the oath of office to trustees Barr, Debbie Justeson and Edwin Hiel, who ran unopposed in the November election. Garrett thanked fellow trustees for their support and said the board’s cohesiveness and collegial relationships are key to its strength, as well as the support and trust it has built over the years with faculty, staff and the community at large. Cuyamaca College’s past presidents are now part of campus history for all to see after Monday’s unveiling of four framed portraits in pencil. Drs. Wallace F. Cohen (president, July 1, 1977-July 30, 1983); Samuel M. Ciccati (June 20, 1984-July 1, 1993); Sherrill L. Amador (March 1, 1994-June 19, 2001); and Geraldine M. Perri (Jan. 7, 2002-June 30, 2008), were honored for their years of service and contributions to the college at a reception hosted by current President Mark Zacovic. Starting next fall, graduates of the Grossmont College nursing program can seamlessly continue their education and receive their bachelor’s in nursing from Point Loma Nazarene University (PLNU) in just 15 months without ever leaving the community college campus. 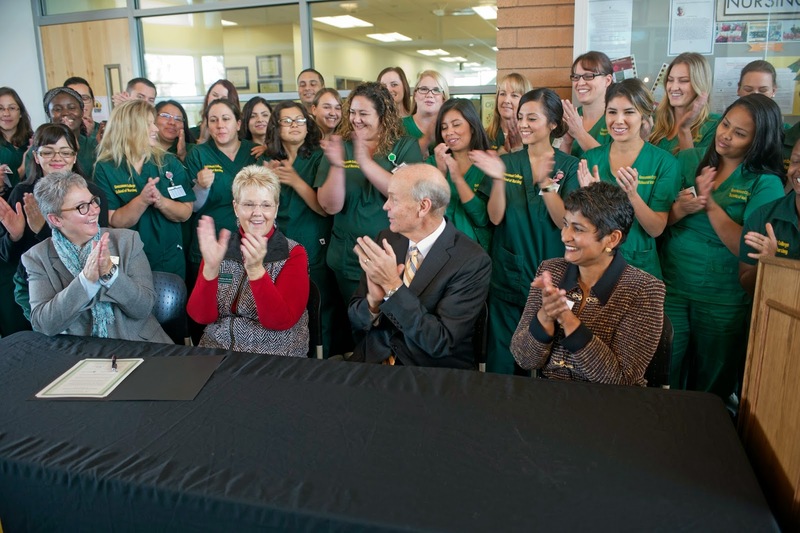 The groundbreaking pact between the two institutions for the four-year nursing degree was announced this morning at a press conference at Grossmont College. Created to address growing workforce demand, the new agreement addresses the omission of nursing programs from recent legislation allowing select community colleges to offer bachelor’s degrees. Glynn Long was living in El Cajon when the Marine veteran decided to explore the opportunities at Grossmont College. 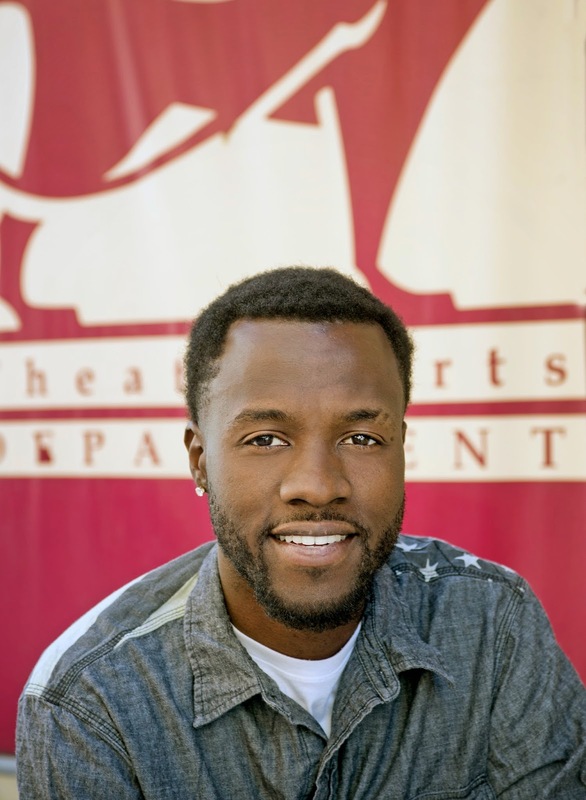 The El Cajon resident has found his home on the stage and is a rising star at Grossmont College. Long played the part of Athos in the Grossmont College Summer Arts Conservatory’s production of The Three Musketeers, the King in last spring’s Grossmont College Theatre Arts Department’s production of Alice in Wonderland, Walter Lee in the Grossmont College’s “Inside the Actor’s Process” production of A Raisin in the Sun, and Prince Bassianus in the Intrepid Shakespeare Company’s production of Titus Andronicus. What does he plan for an encore? “Ultimately, I plan to transfer to a four-year school and go into the theatre,” Long said.